P) store in Haines City until he enlisted in the 45th Infantry Division's 179th Infantry Regiment. Sergeant Hancock served initially in Africa in 1943, until the 45th Infantry Division's participation in Operation Husky for the Allied invasion of Sicily, Italy. The division then went on to participate in the Allied invasion of Italy, where Sgt. Hancock was injured. He was returned to duty in February of 1944 to tour southern France. On November 1, 1944, Sgt. Hancock went Missing in Action (MIA) after serving in the Allied invasion of Southern France, codenamed Operation Dragoon. He was eventually buried in Epinal American Cemetery and Memorial in Dinozé, France. Originally created by Lawrence Van Der Huke and published by the Bureau of the Census. "gt John B Hancock." FamilySearch. 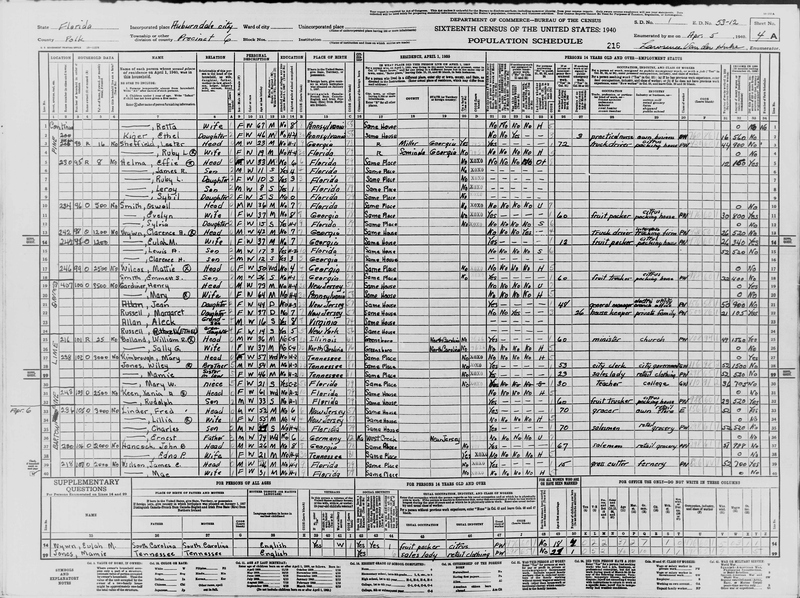 https://familysearch.org/ark:/61903/1:1:VTC2-MYT. Van Der Huke, Lawrence. 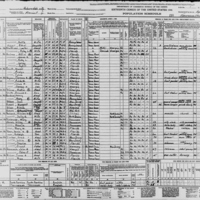 “Sixteenth Census Population Schedule for Auburndale.” RICHES of Central Florida accessed April 24, 2019, https://richesmi.cah.ucf.edu/omeka/items/show/9318.